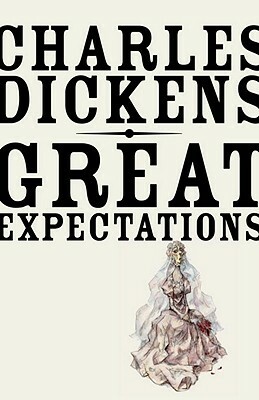 One of Charles Dickens’s most fascinating novels, Great Expectations follows the orphan Pip as he leaves behind a childhood of misery and poverty after an anonymous benefactor offers him a chance at the life of a gentleman. From young Pip’s first terrifying encounter with the convict Magwitch in the gloom of a graveyard to the splendidly morbid set pieces in Miss Havisham’s mansion to the magnificently realized boat chase down the Thames, the novel is filled with the transcendent excitement that Dickens could so abundantly provide. Written in 1860 at the height of his maturity, it also reveals the novelist’s bittersweet understanding of the extent to which our deepest moral dilemmas are born of our own obsessions and illusions. Charles Dickens (1812-1870) was born in Portsmouth, England, and spent most of his life in London. When he was twelve, his father was sent to debtor’s prison and he was forced to work in a boot polish factory, an experience that marked him for life. He became a passionate advocate of social reform and the most popular writer of the Victorian era.